But there's a big difference between upgrading to the latest camera simply because it is the latest camera and upgrading to a new camera because it fits a "need" or a gap in your photography arsenal. 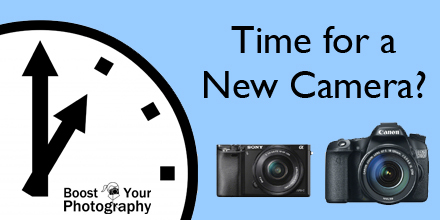 Since I am in the market for a new camera myself right now, I thought it might be interesting to revisit the question from the opposite angle: when is it actually time for a new camera? But first, some caveats. Upgrading to a better camera does not magically make you a better photographer. It's sad but true. New gear does not teach you composition, turn a snapshot into a memorable image, or help you better discover the "decisive moment." 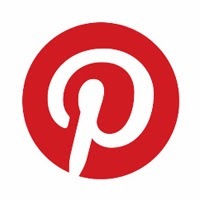 There are plenty of terrible images out there shot on expensive cameras. Before you decide you "need" a new camera, spend some time thinking about the camera(s) that you already own. 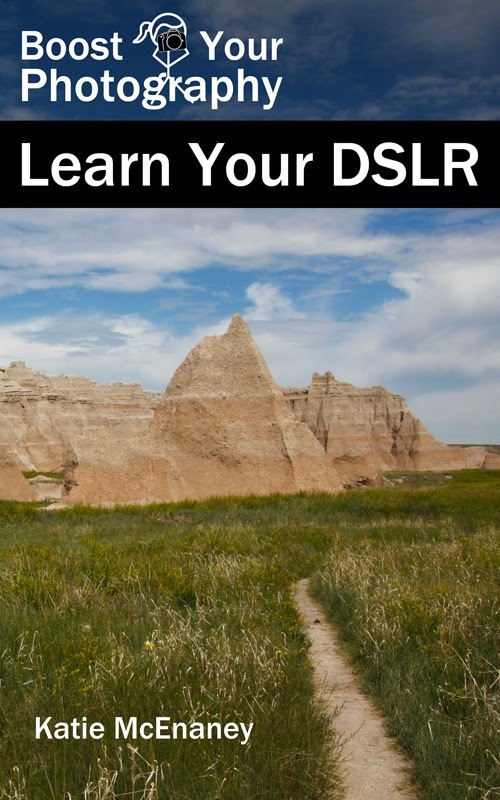 How well do you know how to use your current camera? How often have you referred back to the manual or investigated some of the bells and whistles that might already be at hand? If you are a casual, fly-by-the-seat-of-your-pants kind of shooter (and we all are, on some days), then maybe what you need is a new commitment to pushing yourself and your current camera to the limits of its abilities. Go out late at night and shoot in low light. Crank the ISO up high and see how poorly (or not) your images turn out. Find a speedy pup or cranky toddler and see how well your camera deals with moving subjects or the need to shoot rapidly. Test the limits of your zoom, the limits of your handholding without shake, or the limits of your burst mode. 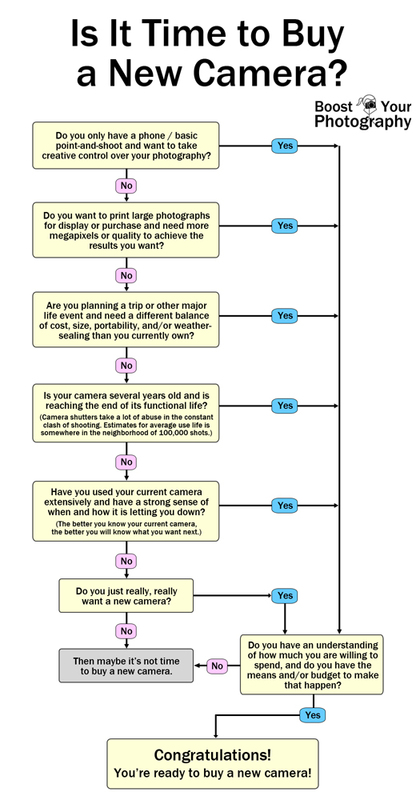 That should give you a much stronger idea about whether you might really "need" a new camera ... or not. Once you've determined that your current camera doesn't meet your needs, then you are truly ready to move forward with researching and purchasing a new camera. Ready to make a decision? Check out the next post in this series, which will explain the different options in detail, to help you make the best choice for you: Finding the Perfect Camera Type for You.